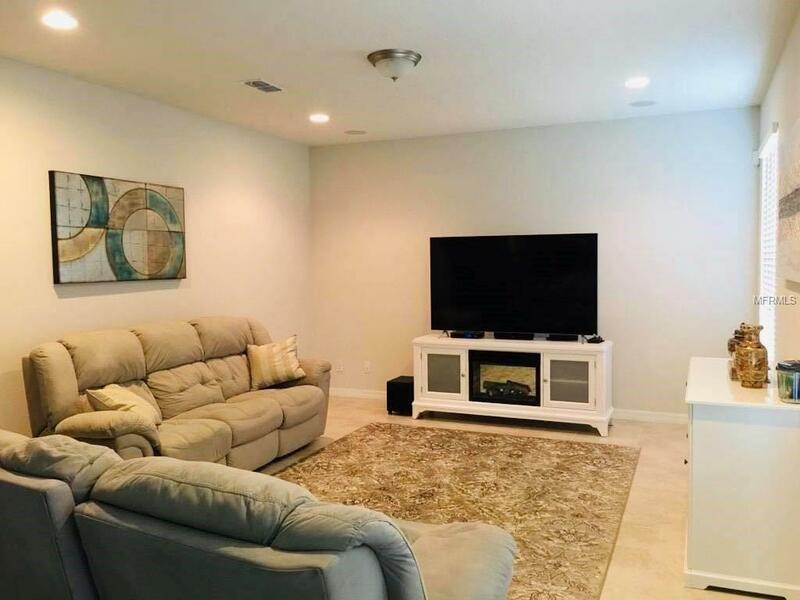 This Beautiful house is in a gated community, great Clubhouse with a pool . 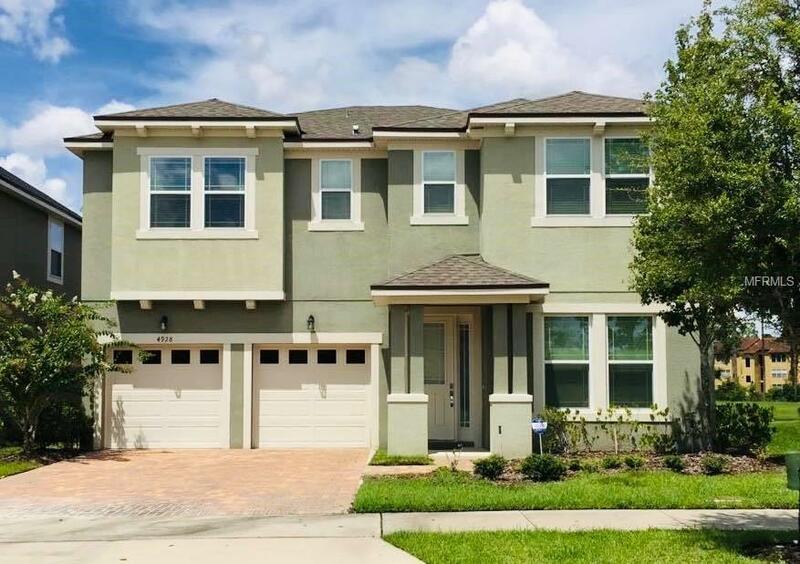 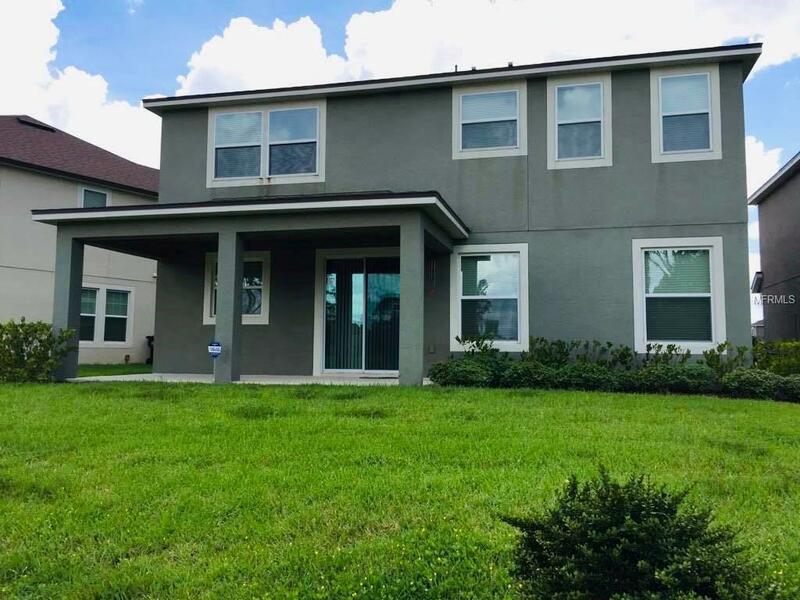 Conveniently located close to the Millenia Mall, International Dr. and Universal Studios .This home is barely used and is in almost BRAND NEW CONDITION. 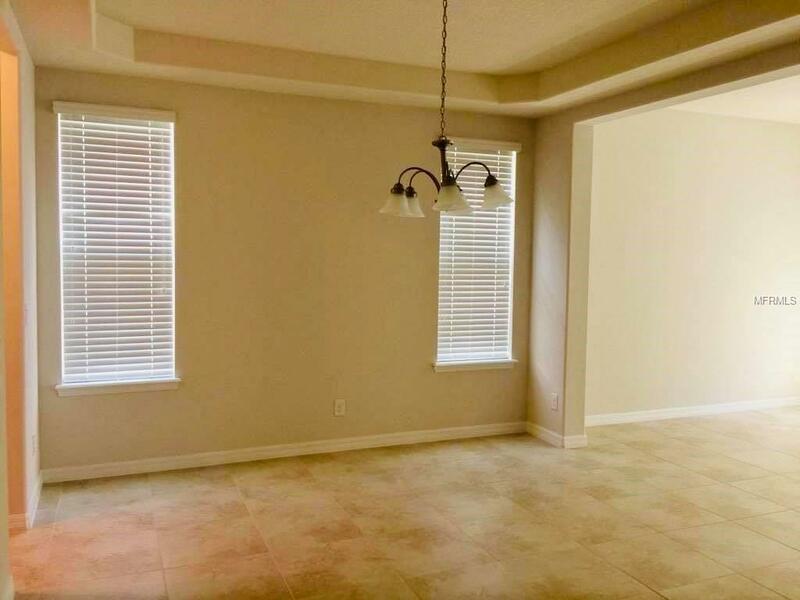 Large and open kitchen with stainless steel appliances,granite counter tops.